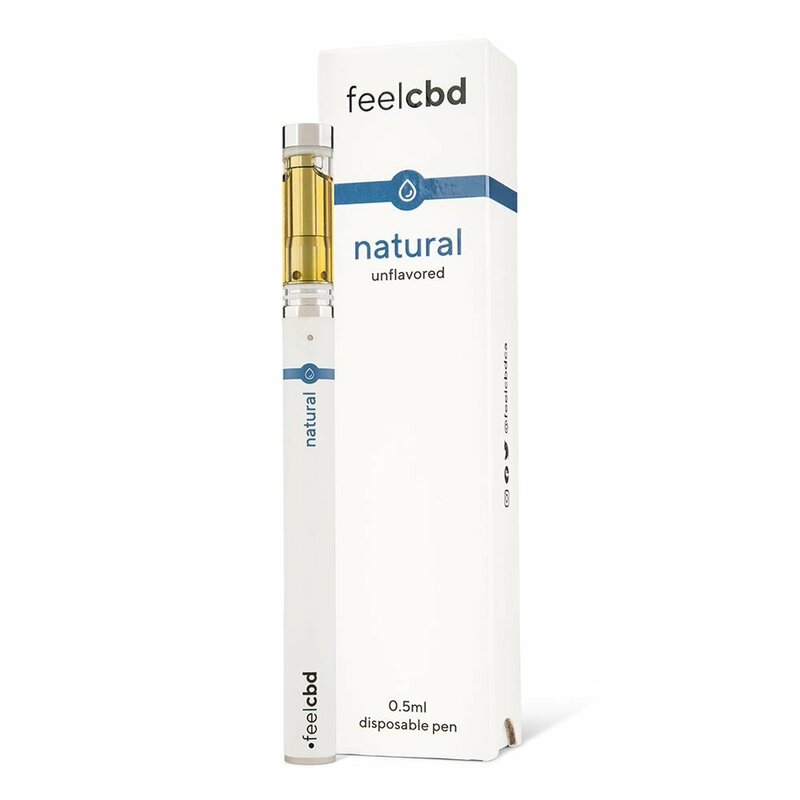 You searched for feelcbd | The Healing Co.
FeelCBD Natural Disposable Pen Unflavored. 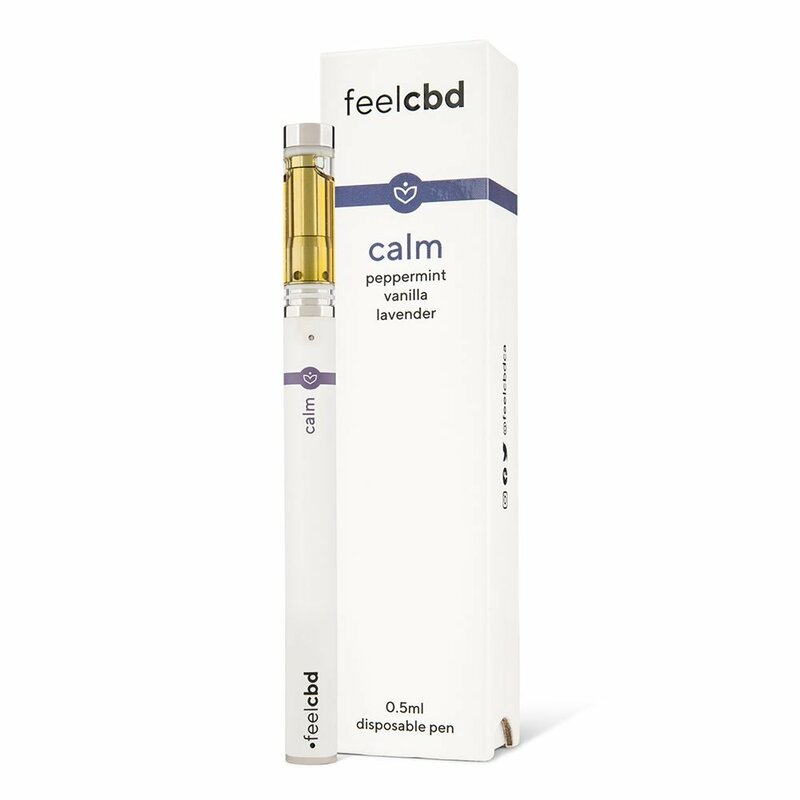 Each pen contains 250mg of CBD. FeelCBD Love Disposable Pen Cinnamon + Rose. Each pen contains 250mg of CBD. FeelCBD Sleep Disposable Pen Spearmint + Eucalyptus + Chamomile Each pen contains 250mg of CBD. Categories Select Category Medicinal Marijuana News Must Reads by The Healing Co.